Review these four Test Your EQ problems that appeared in Circuit Cellar 324. Test your knowledge. 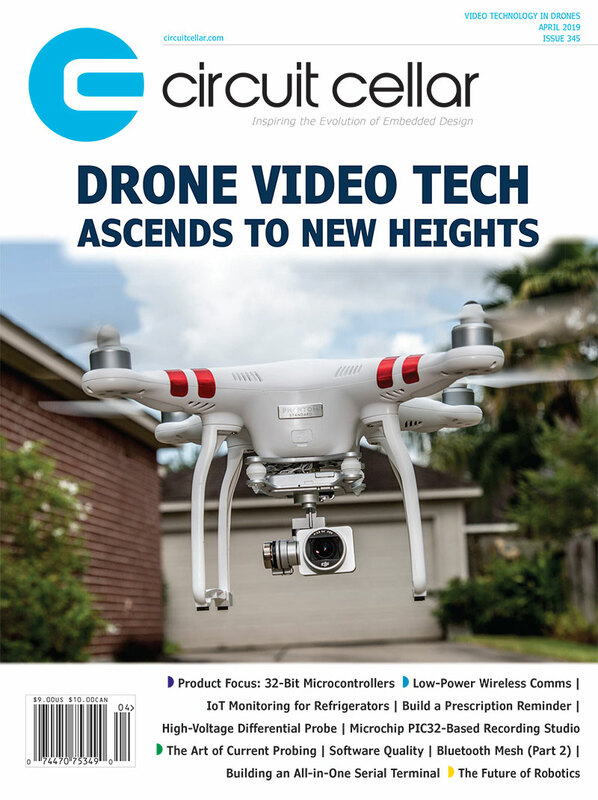 Answers appear in issue 325. Problem 1: In the following circuit, pick a value for Rx that sets the quiescent voltage at the collector to Vcc/2. The hFE (current transfer ratio) of the transistor is 100, and you can use the approximation that the internal emitter resistance re = 25 mV / Ic. 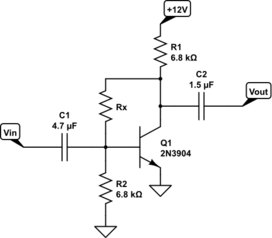 Problem 2: What determines the low-frequency (high-pass) cutoff frequency of this circuit? Problem 3: What is the high-pass cutoff frequency? Problem 4: What is the best way to lower the cutoff frequency while at the same time reducing the loading on the signal source? 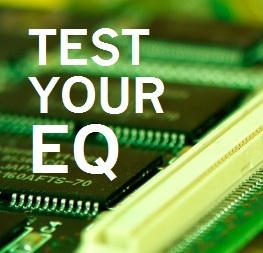 This entry was posted in CC Blog, Test Your EQ (Engineering Quotient) and tagged EQ by Circuit Cellar Staff.